A positive trend of people caring about their Internet-privacy is at an all-time high. However, many harmful myths still dominate the realm of cybersecurity. It’s time to sort through all the rubbish and see what’s worth keeping and what’s to be thrown out. Well, this is true… kinda. 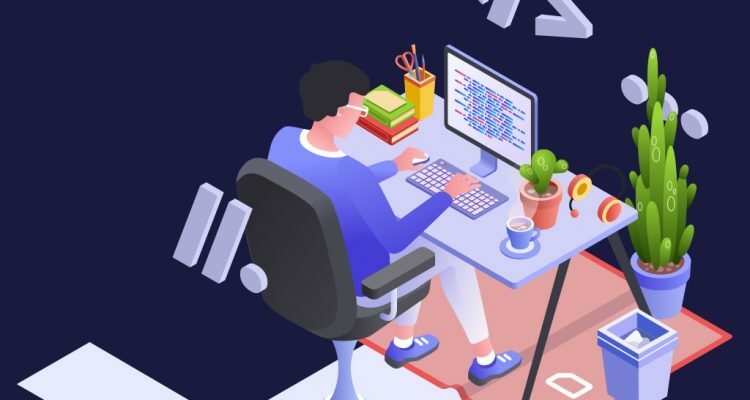 But we believe that everyone should become a privacy geek nowadays, especially considering the number of data leaks, breaches and controversies surrounding the world’s biggest corporations. While investing in a good VPN may have been an overkill a decade ago, it’s an absolute must today. In 2018 alone, 16.7 million people fell as victims to identity fraud, which resulted in $16.8 billion in losses. If that is not enough to convince you, consider this: someone’s identity stolen is every three seconds! 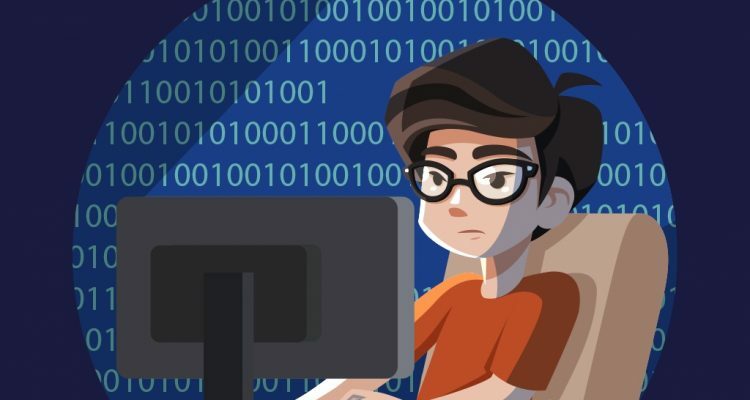 What is even worse, children and teenagers are the main targets of hackers. The answer depends on the country of your residence. Generally – no, VPN services are not illegal. But in some countries, they are illegal, or semi-legal, or only a certain list of these services, approved by the government, is allowed to use. You can check our article on VPN legality and other law-related issues to know more about the topic. As with most of the technologies, VPNs were first developed as a business tool responsible for safe data transmission in the world where the number of Internet communications increases every day. As we increase our online presence, more and more people realize the need to protect their data. Sadly, some governments limit their citizens’ ability to protect their personal data. But in most of the countries, VPNs are legal. Here we are going to touch the basics of free VPNs and their security. You can read more in an article dedicated to this topic. You’ve probably guessed we are against free services since this point is in the “Myths” section. While many users find it sufficient to use a free VPN, they rarely consider the ramifications of such an approach. To sustain themselves, many free services log their users’ data and later sell it for profit. Another popular way to go is showing ads to the customers, which implies at least minimal data collection and involvement of third parties. Well, no. Of course, they operate under the same premise – to make your communications private and secure. However, they do it in a thousand different ways. We’ve already discussed the difference between paid and free services, and why the free ones are not exactly the best way of ensuring your online privacy. It’s easy to create a VPN service, but to provide quality customer support and maintain it – not so much. If you’ve already tried to find the perfect fit for your needs, you’ve probably already have dealt with dozens of services with poor or non-existent customer service. We value your time! This is why our support team is online 24/7 and ready to answer all your questions. Let’s face it – most people will pick a more easy-to-use option with all other conditions being equal. 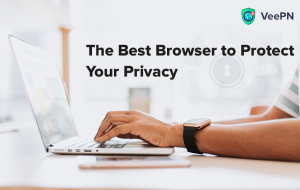 While it is not crucial for the core purpose of a VPN, it’s definitely something you want to look for during your search. Not every VPN is easy to install and operate, but once you find the one that is, you won’t be able to trade it for anything else. This is the core of any VPN service. There’s no use in having great UI design and excellent customer service if the VPN can’t do what it’s supposed to – protect your data from external threats. Don’t go hunting for quantity, however, as it’s not the only thing that matters. What you need to know to ensure your online safety is that there are two main types of encryption – the deeper one, and the lighter one. 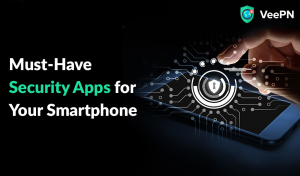 Deep encryption provides military-grade security, but it influences your connection speed significantly. 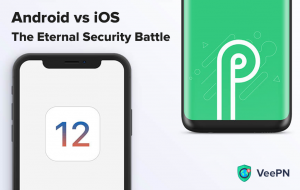 The lighter version, on the other hand, allows you to perform demanding tasks online, such as video or content streaming, while having an adequate level of protection. VeePN offers four encryption protocols – OpenVPN and IKEv2, which are among the highest standards in the security world, as well as two custom-developed ones. Smart TCP and UDP by VeePN allow users to perform a wide variety of actions online while enjoying excellent protection. This may not be an obvious sign at first, but the number of simultaneous connections allowed under a single subscription plan can greatly influence your user satisfaction and even the amount of money you spend on the plan in the long run. For example, you’ve stumbled upon a really cool service which meets all your criteria, but it offers only 2 devices under one subscription. This means that you will have to pay twice or even three times as much to cover all the devices at home. 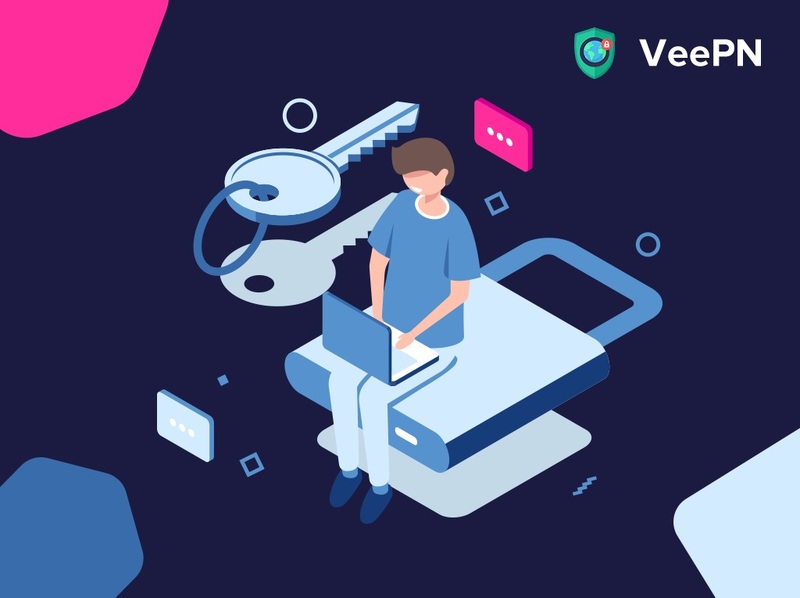 VeePN, on the other hand, offers 10 simultaneous connections under a single plan, allowing you to protect all your devices as well as share the subscription with your family members or friends. This way you can even save money if your friends agree to share the price. We can’t say VPNs will save the day and guarantee 100% data security, but they are not going anywhere in the near future unless humans come up with strict privacy regulations or a revolutionary method to protect themselves online. We bet you are already tired of seeing major media corporations losing their user data due to data breaches, hacker attack or other reasons. Internet privacy is becoming a more serious concern with every surfacing data leak. The less those companies know, the less power they have over your digital, and real, life. While we can’t predict how many people will use VPNs in the future, for now, it’s definitely a useful investment. As with most of the things in the world, truth neither black nor white, but lies somewhere in-between. While there are services that don’t keep any logs whatsoever, most of them do, and for a good reason. The main question here is not whether a VPN service keeps logs, but what kind of information they record and how long do they keep it. VeePN records the technical data needed to sustain your account, provide the service and troubleshoot bugs in case they appear. We never collect your connection and activity data, your primary IP, device’s metadata and DNS queries. While our opinion can seem biased here (obviously), we believe that a complete no logs policy can actually make a service less effective. It’s up to you to device what kind of VPN you need. We hope that this article helped to fix some of the misconceptions about VPNs and clarify certain point are often misunderstood. If you still have questions, feel free to contact us here or send your inquiries to the live chat on our website. We are also available via email at [email protected].